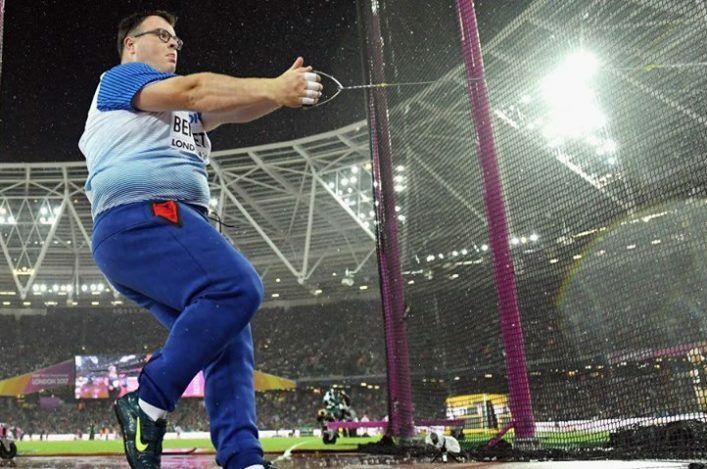 British Athletics has announced that following a successful appeal process, hammer thrower Chris Bennett has been offered membership to the World Class Programme (WCP) for 2017-2018. The inclusion of Bennett, who competed at his first World Championships this summer in London, brings the number of athletes offered membership to the WCP to 113. Chris, who is coached by Mick Jones, takes the number of Scots within the funded programme to 15 athletes. Also following appeals, Reece Prescod and Morgan Lake have now been offered support on Olympic Podium. The WCP is UK Sport’s National Lottery funded initiative to support the delivery of success at the world’s most significant sporting events. Specifically, during the Tokyo cycle, the aim is to win medals at the Olympic and Paralympic Games. ‘I am pleased I am back on the World Class Programme following my appeal,’ said Chris. ‘I made a number of points and many of those were duly accepted by the panel. 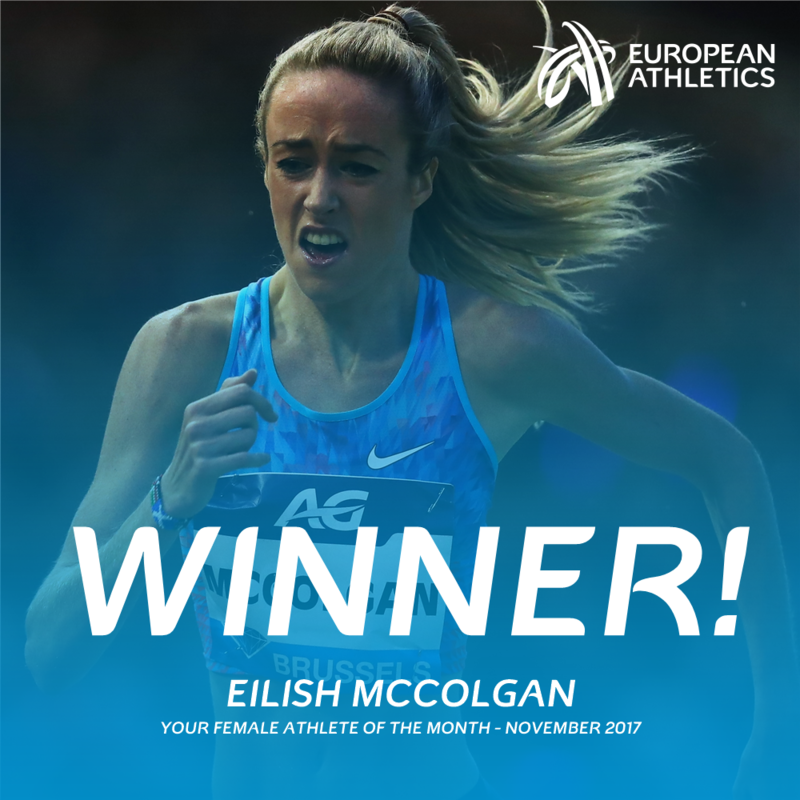 Many congratulations to Eilish McColgan on being named as the Female Athlete of the Month by European Athletics. The November award came Eilish’s way following an online poll in which she was short-listed with three other athletes. European Athletics acknowledged the Scottish Olympian’s fine PB and course record at the Leeds Abbey Dash 10K early in November as a highlight – as she clocked 32.05 that day. Since then, Eilish has followed that up with a second 10K course record as she beat her own best for the Percy Pud 10K over a hilly course in Sheffield with a time of 32.23 last weekend. 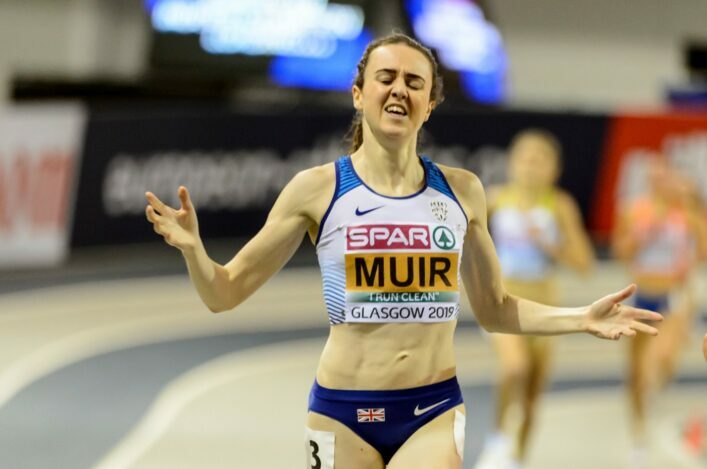 If memory serves correctly, we make this the fourth time in the past 15 months or so that a Scottish athlete has been named for one of the Athlete of the Month awards by European Athletics. Andy Butchart and Callum Hawkins featured late last year with Laura Muir also a recipient. Do you want to work in athletics? There are currently three vacancies being advertised by Livingston AC for three separate part-time roles with the club. 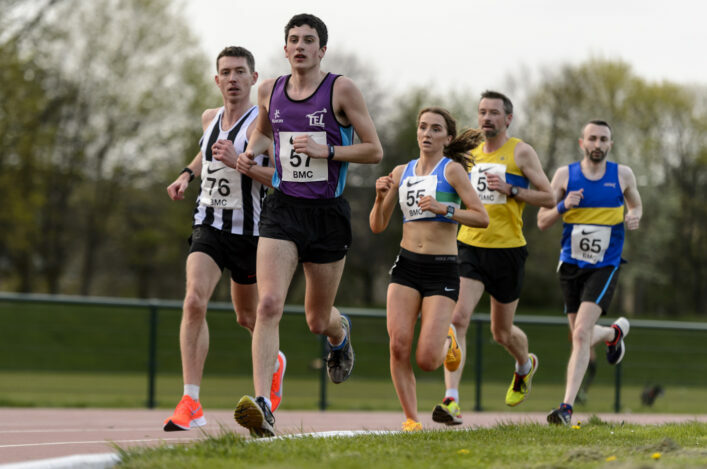 Livingston Athletic Club is a well-established and successful athletics club based in West Lothian. The club has a membership of 290 catering for both adults and junior members – and this represents a 150% growth in membership over the last three years. Now Livingston AC are looking for: Club Business Officer; Coaching and Pathways Co-ordinator; Community Athletics Coach. Applications close on December 14. On that page, you will also find a part-time opportunity with Orkney Athletics Club. Orkney are currently looking to fill the part-time post for a Club Development Officer. Applications are open until December 18. The Glasgow Athletics Association Endurance Group cross country training sessions are well underway for Winter 2017-2018. Three of the six sessions planned have already taken place with those having attracted really good numbers to Bellahouston Park, Pollok Park and Tollcross Park. Now seems like a good time to flag-up a Christmas holidays date on the morning of December 28 as the first of the three remaining sessions, with the idea being to build fitness through the winter towards the Lindsays National XC at Falkirk in February.